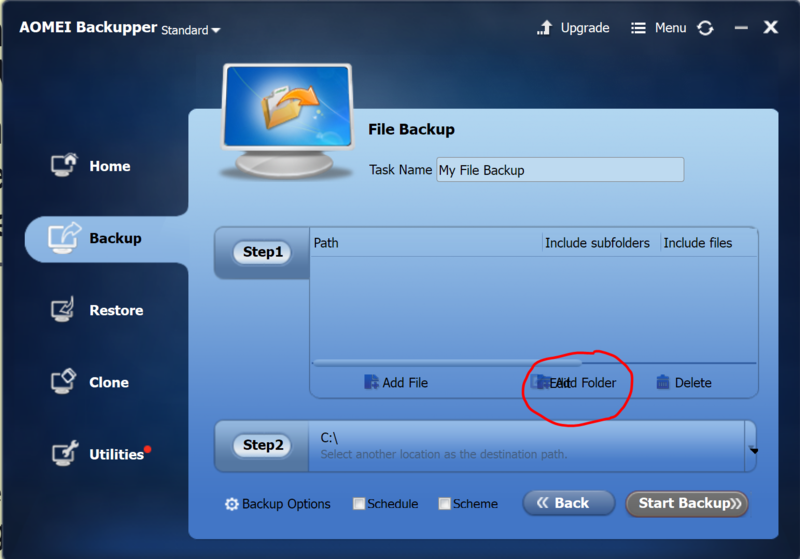 I am considering purchase of Pro version, but there's a bug making the File Backup not usable it seems. I have a 4K / UHD screen, Backupper is set to "Big Window" mode. As you can see on the screenshot below, UI is messed up, and the button to Add Folder is actually not clickable. Adding individual files is not an option for me. Yes it'a bug, we will try to fix it.